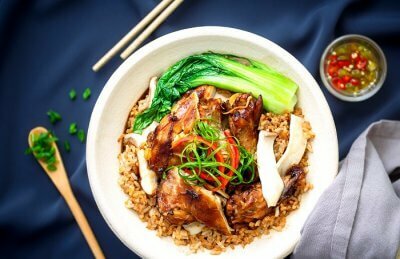 Sentosa Shopping: 6 Best Places To Indulge In The Best Of Retail Therapy In Singapore! 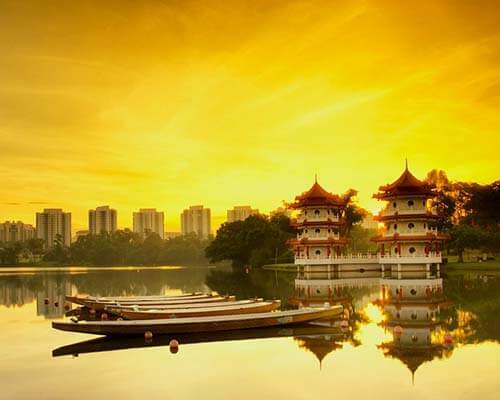 Once a British fortress, today Sentosa is one of the best island resorts in the world known for its many tropical beaches, thrilling, attractions, and luxurious hotels. Sentosa’s beach islets, are the perfect place for families to unwind, and for the adventurous lot to indulge in sports that make their adrenaline soar high. 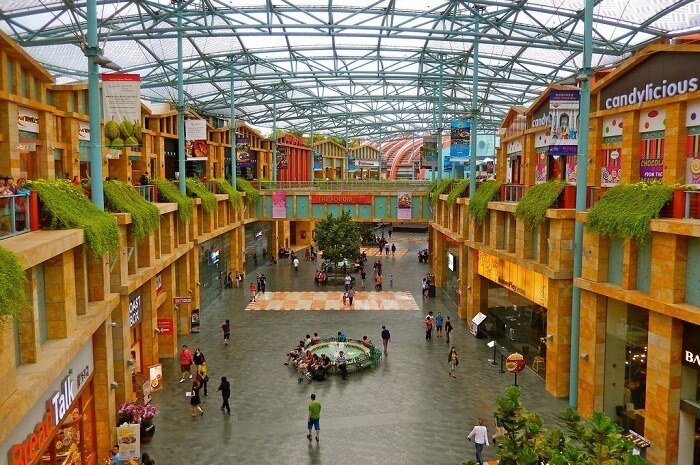 And, for those of you who love to shop, Sentosa is a fun place to set out on a shopping spree. 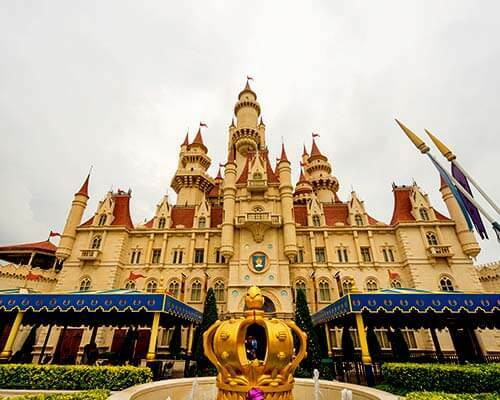 Shopping at Sentosa can be fun and exciting as there are a number of mega malls and shopping venues to indulge in some world class retail therapy and enjoy the best of Sentosa shopping. Though Vivi City is not physically on Sentosa island, it is often associated with the island as one of its best shopping malls! Vivo city, is hands down the best Sentosa island shopping mall. The mall acts as a link between the Harbourfront MRT and the Skytrain to Sentosa across the waters. 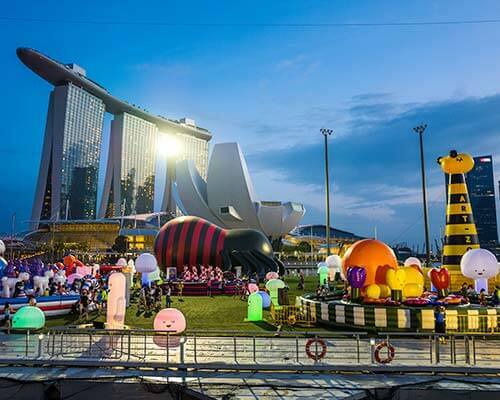 This infamous mall is the largest shopping arena in all of Singapore that serves as an one-stop shop for all your needs, and has a large rooftop amphitheater, a 15-screen cinema, and a large playground for children. That is not all! There are art galleries and also a never-ending array of fine dining options. While Quayside Isle is not a typical Sentosa shopping mall, it is a fabulous place to spend a few hours on a sunny afternoon. The mall is tucked away in a quiet corner of Singapore away from the hustle and bustle of the city. 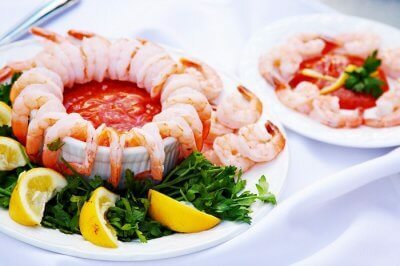 Quayside Isle is the best place to shop for food! Yes, this mall is the place to go to treat yourself to a feast, and is a mall that is worthy of a mention. The mall offers great views even during the day, and there is literally a shop for every cuisine that you can think of. 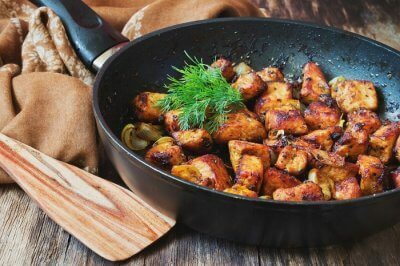 Affordable yet classy, there are outlets that serve, Indian, Continental, Moroccan, Chinese, and of course seafood too. 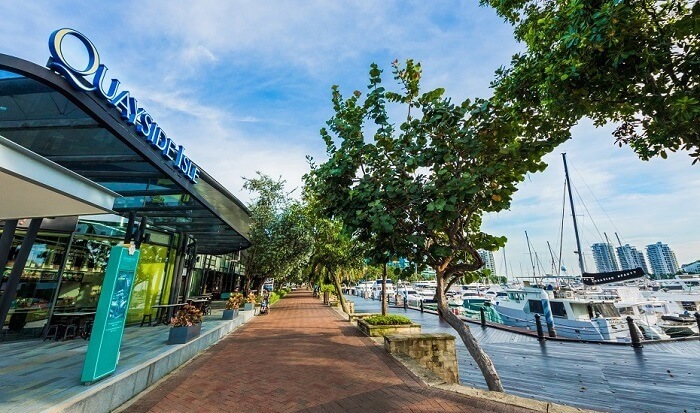 Head out to this mall, late evening and enjoy a meal of your choice while enjoying a great view of the marina and dozens of boats marooned in the bay. Resort world Sentosa shopping, is a great way to spend time on a day you aren’t sightseeing or lazing at the beach. Festive Walk is a haven for shoppers located in the Resorts World Sentosa area. 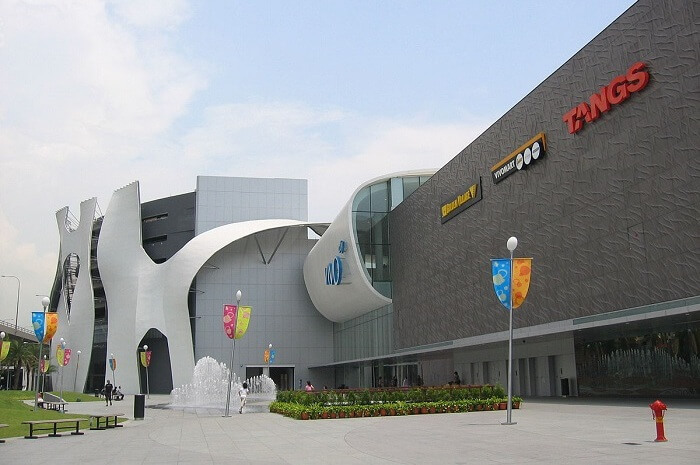 This mall offers a world class shopping experience and showcases – The Chihuly Gallery – the very first Michael Graves Gallery in Asia. The mall has a large Resorts World Gift Shop and dozens of other luxury and high end retail outlets. Festive Walk also has a number of dining options and attractions apart from the usual shops. 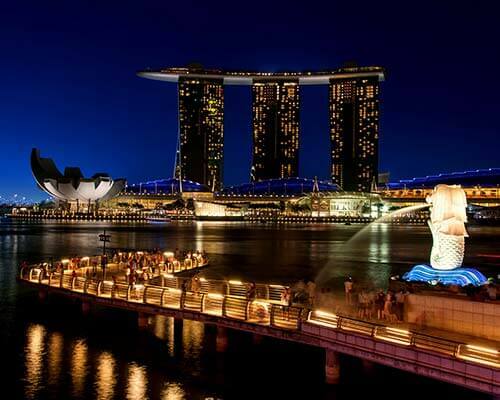 Located on the main strip of Sentosa Island, the mall is beautifully lit up at night and quite a sight to behold. 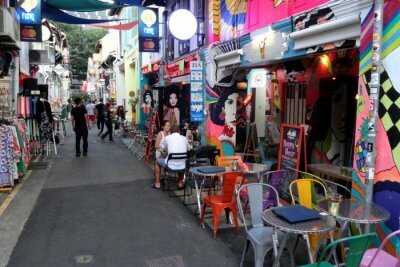 If you are looking for a Sentosa shopping centre for some quirky or unique souvenirs to take back home, head to The Rock Shop. 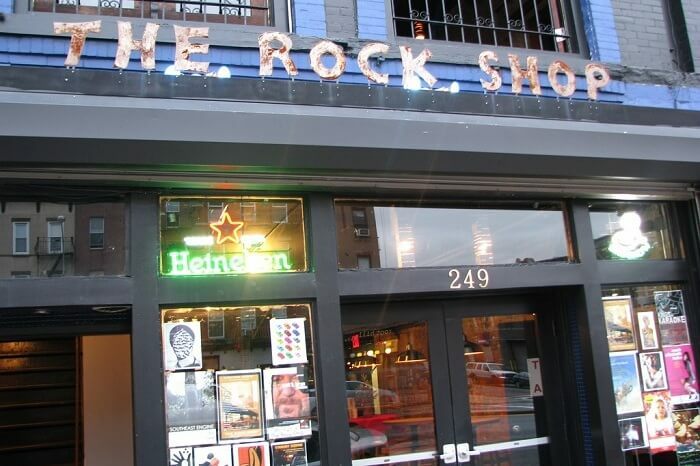 Located at Hard Rock Hotel, this outlet also sells a host of classic rock memorabilia that you will love if you are a fan of rock. You can also shop for piles of branded tees, jackets, baseball caps, and tourist souvenirs at this funky store. 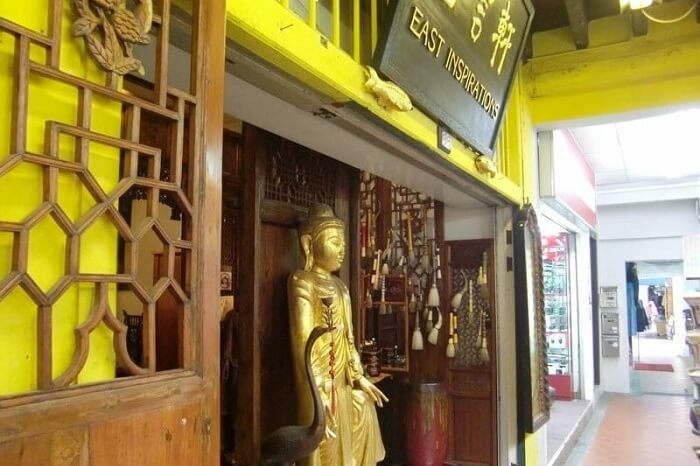 East Inspirations is yet another one of its kind stores, where you can spend a few hours window shopping, browsing, or buying some really cool antiques to take back home. Inspired by culture, this store, this store has a vast collection of porcelain, jewelry, household goods, and even gift cards curated by the owner from across the world. East Inspirations sees several dozen tourists every single day who travel from different parts of Singapore, just to look through the amazing collection of vintage items set on display at the store. This specialty store is a must visit on a tour to Sentosa Islands. your swimwear give away after hours of splashing in the beautiful waters of Sentosa? Fret not, for Siloso offers some of the best beach wear you can ever find. 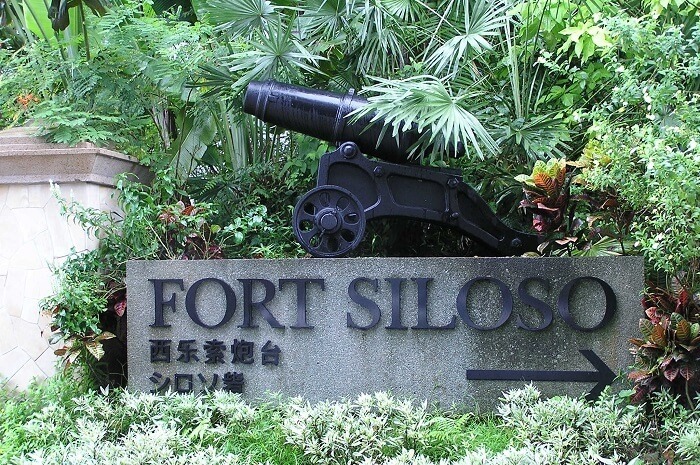 Siloso point, is a one-stop-shop for all that you need for a day out at the beach. The store has a wide variety of bikinis, swimming shorts, towels, and even flip flops. They also have a great range of toys, beach games, and education marine life items that are worth browsing through. The shop sits on Siloso point right in the middle of Siloso beach that can be easily reached by hopping into the free shuttle busses that run around the island daily. 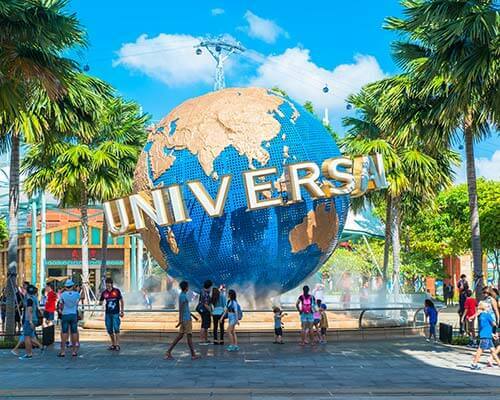 You may also shop at other popular haunts such as Universal studio Singapore shop and Plaza Sentosa shopping mall, that have some of the most exquisite outlets and eateries. With so many options, Sentosa is not just a great place to soak up some sun, but also to shop to your heart’s content on your next trip to Singapore!